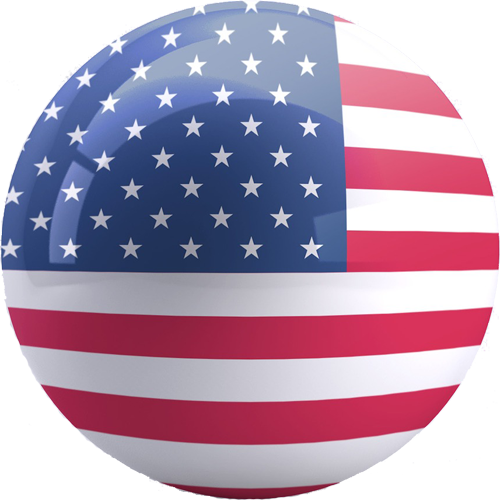 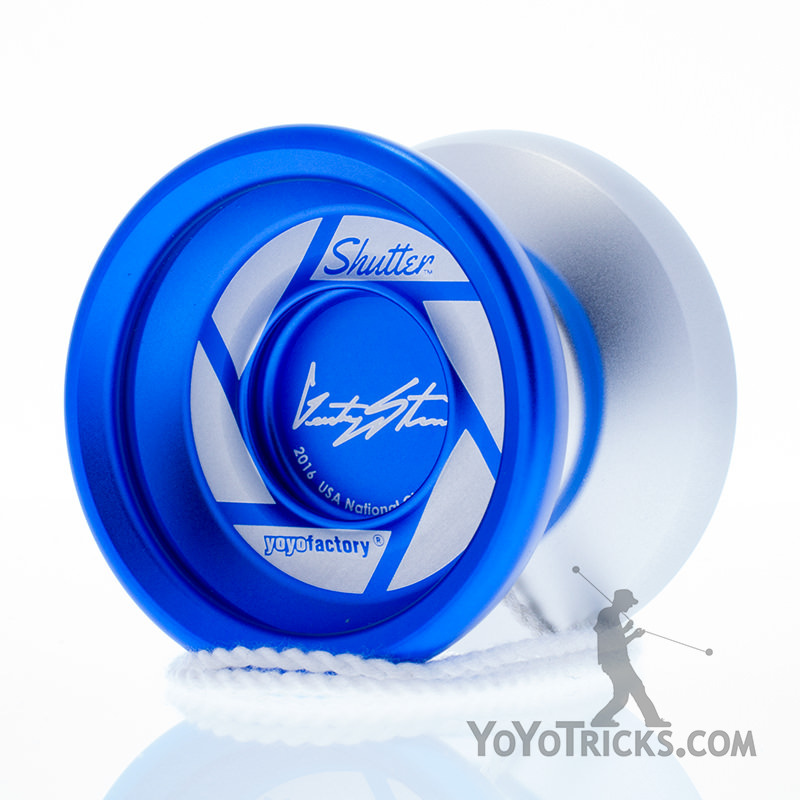 Winner of the 2014 World Yoyo contest, and the 2013 and 2016 US National Yoyo Contest, the Shutter is a budget metal yoyo designed to feel and play like high-end metal. 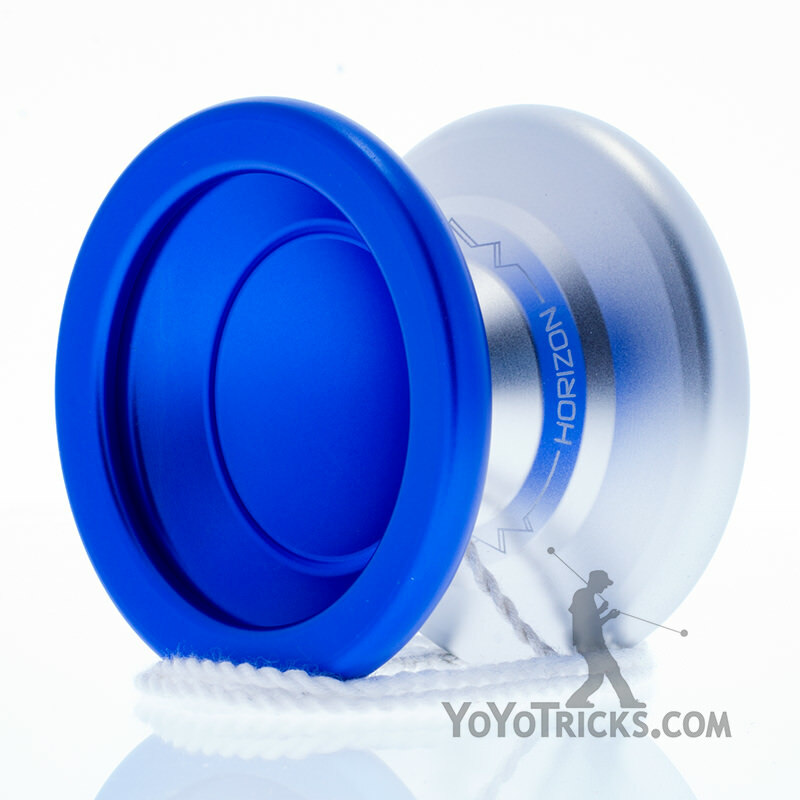 It is full sized, comfortable to hold and throw, and offers more control on the string than other yoyos in its price range. 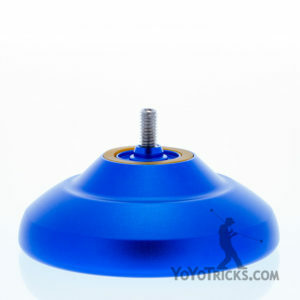 It comes with YoYoFactory’s beloved Center Trac bearing, but if you are looking for an upgrade we suggest you consider the Shutter Yoyo Competition Pack that includes a KonKave bearing, lube, kitty strings and a multitool. Unlike other budget metal yoyos, there are no obvious compromises on this yoyo. 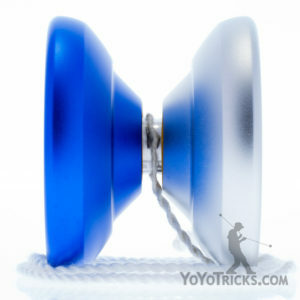 This yoyo is simply a tremendous deal for the price. 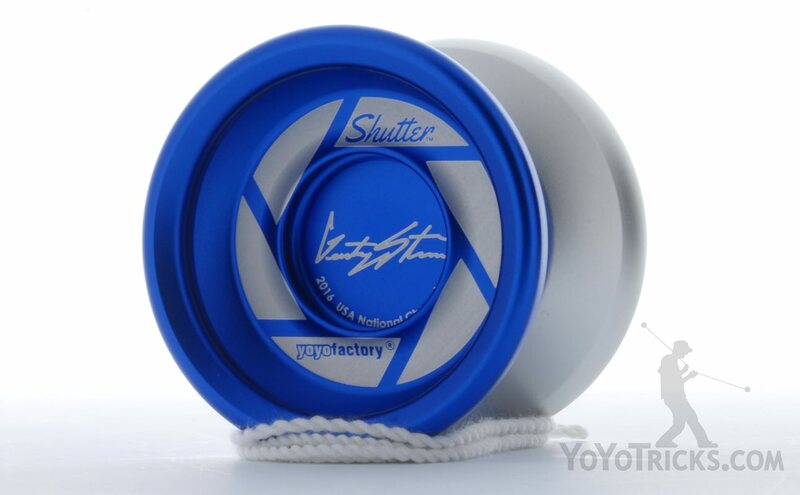 In terms of performance per dollar, the Shutter is at the top of its class.